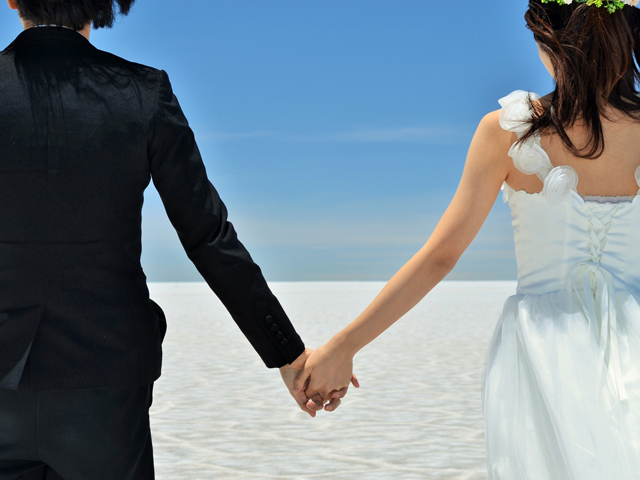 So you have recently gotten married and decided to spend your honeymoon in Japan. 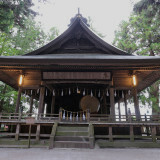 Of course, Japan is an obvious choice for your honeymoon as it is as traditionalist as it is forward-looking, thus charming you with its unique blend of history and innovation. 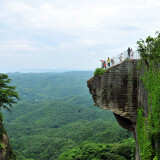 This is not forgetting how it is blessed with awe-inspiring natural scenery. The question is, just how do you start planning your itinerary? 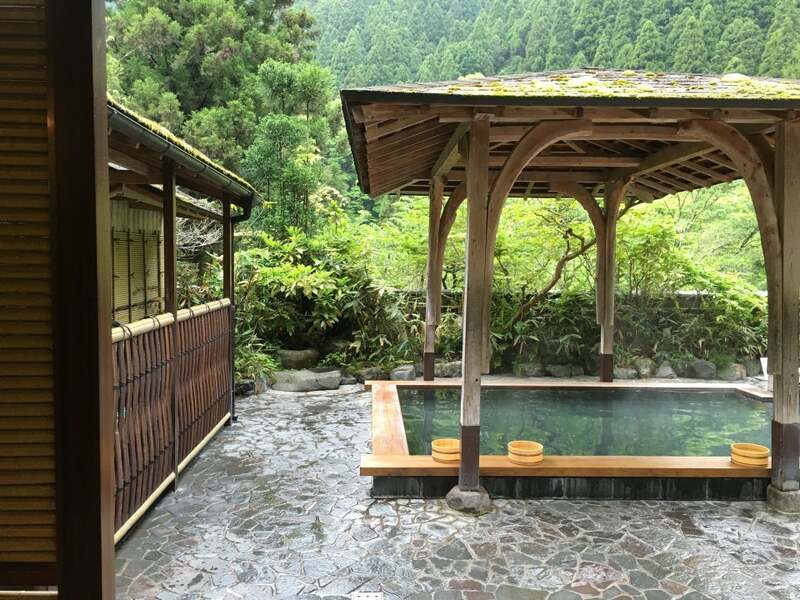 Perhaps this article will fuel your brain juices with its recommendations of several of Japan’s most epic honeymoon spots! At the forefront of groundbreaking change, Tokyo will excite you with its pulsating energy. But its hustle and bustle may sometimes overwhelm you and make you want to have a respite. This is when Shimoda in Shizuoka Prefecture comes to the rescue. Once you take a three-hour train ride from Tokyo, you will arrive at Shimoda where nine glittering pristine beaches are within reach for your relaxation! 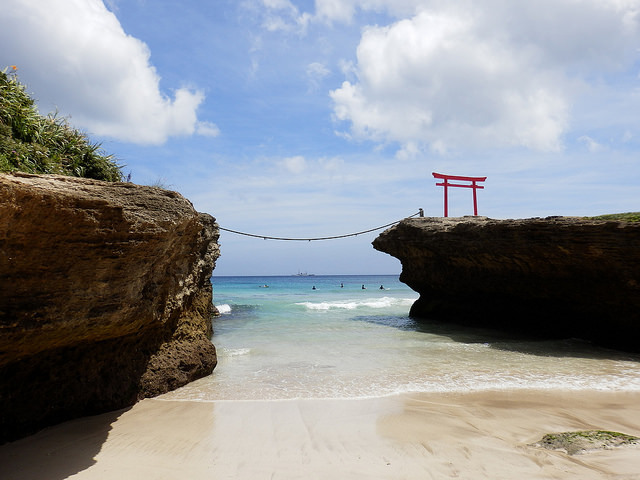 Shirahama is the most popular beach, but if you rather go to a beach less crowded, the Shirahama Ohama boasts a long stretch of soft sandy beach that will appeal to you. Or how about enjoying some solitude at the less-frequented Nabetahama beach and swimming in its inviting emerald waters? And while you’re there, don’t forget to tuck into Shimoda’s signature delicacy, crunchy-fried fish burgers topped with camembert! Want to spend some quality time with your significant half on camels as they trot through a beautiful expanse of brown sand for as wide as your eyes can see? 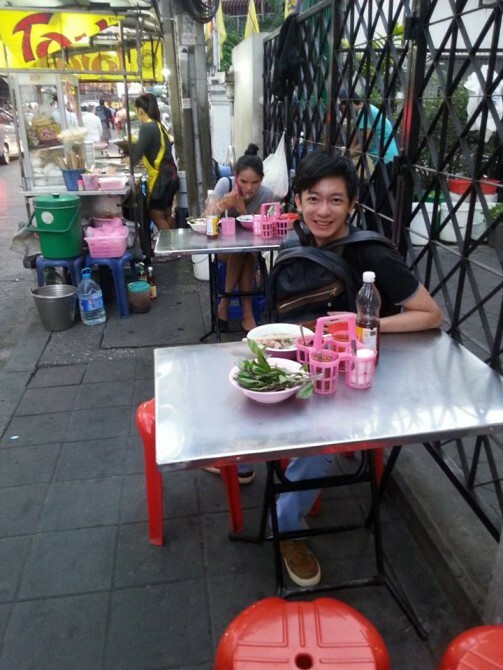 And yes, you don’t have to visit the Middle East to gain such a romantic experience! 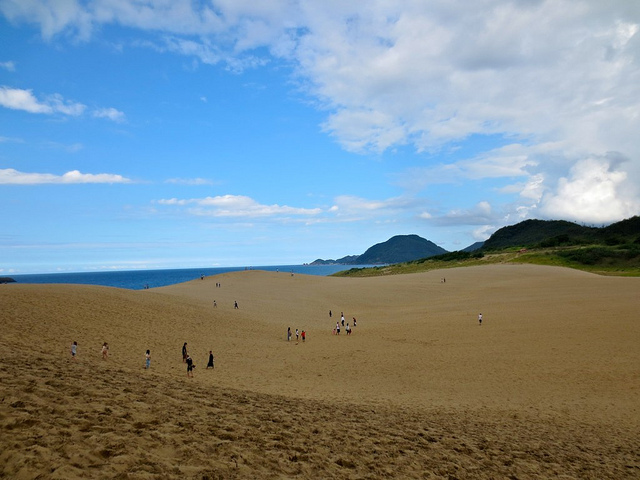 At Tottori Prefecture, you can visit Japan’s one and only sand dunes that will leave you spellbound as you admire this magnificent creation of Mother Nature. Stand in the midst of the sand dunes, stare out into the surrounding sea and simply share this surreal moment with your partner. Or if you are the more adventurous sort, various activities ranging from hang gliding to parascending to sand boarding are available for you to work up a sweat! 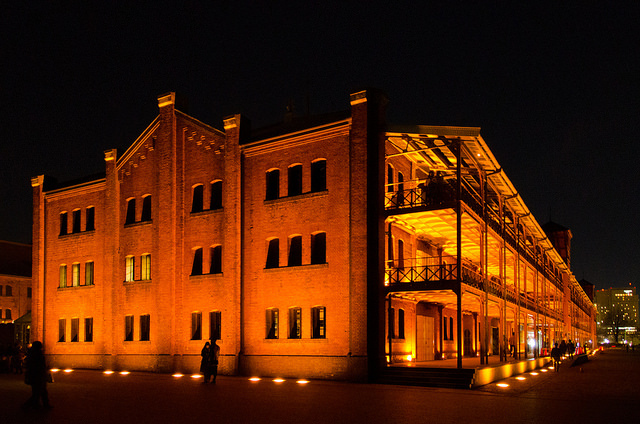 A perfect honeymoon destination, Yokohama holds travelers under its spell with its myriad eclectic charms. 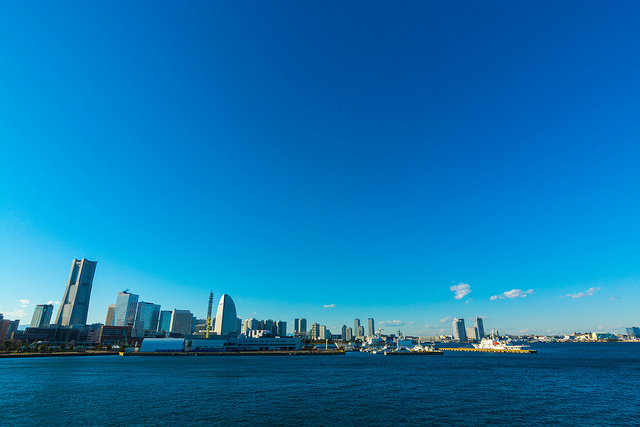 Spend a leisurely afternoon at trend-setting and futuristic Minato Mirai 21 , where you can shop to your heart’s content at the Red Brick Warehouse or ride the giant Ferris Wheel at Yokohama Cosmoworld and soak up gorgeous panoramic views of the seafront. I suggest that you explore this area at night, for it will be entirely illuminated with lots of radiant and iridescent lights, accentuating its charm and bringing magic to your honeymoon! Also be sure to visit the Cup Noodles Museum, where you can customize your own cup of instant noodles by choosing your preferred soups and ingredients in a fun and interactive manner! Food brings people together, so what better way to bond with your husband or wife than to find out more about his or her idiosyncrasies when it comes to eating! As the historic capital of Japan, Kyoto carries itself distinctively different from other cities. It evokes an air of dignity and elegance that will enable you to revel in its classic vibes. 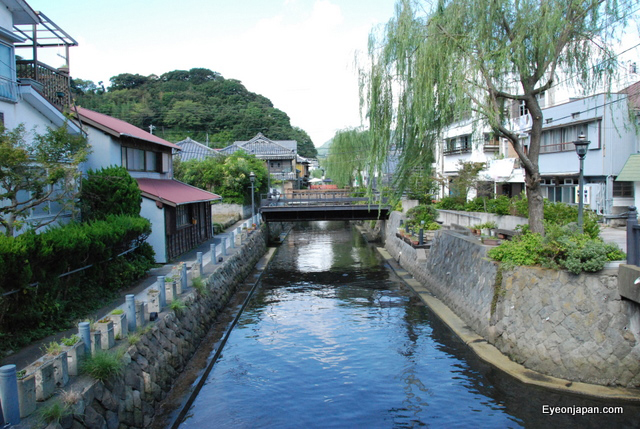 Therefore, a stay at a ryokan in Kyoto Prefecture is highly recommended as Kyoto people, being immensely proud of their heritage, will bestow upon you their impeccable brand of hospitality so famous around the world. 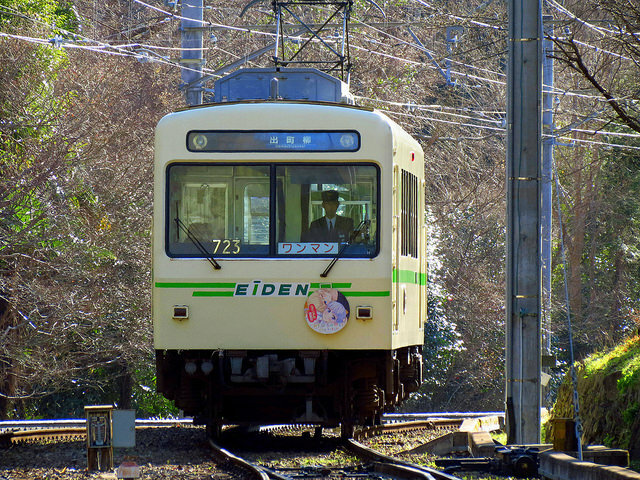 Take the Eizan Electric train to Kurama station, where a shuttle bus will be waiting to bring you to Kurama Onsen, an oasis of tranquility. Stay a night here so that you can take a relaxing dip amidst lush mountains and enjoy their signature Kama Gohan dinner set that is thoughtfully made from quality seasonal ingredients! Preparing for an upcoming epic road trip? 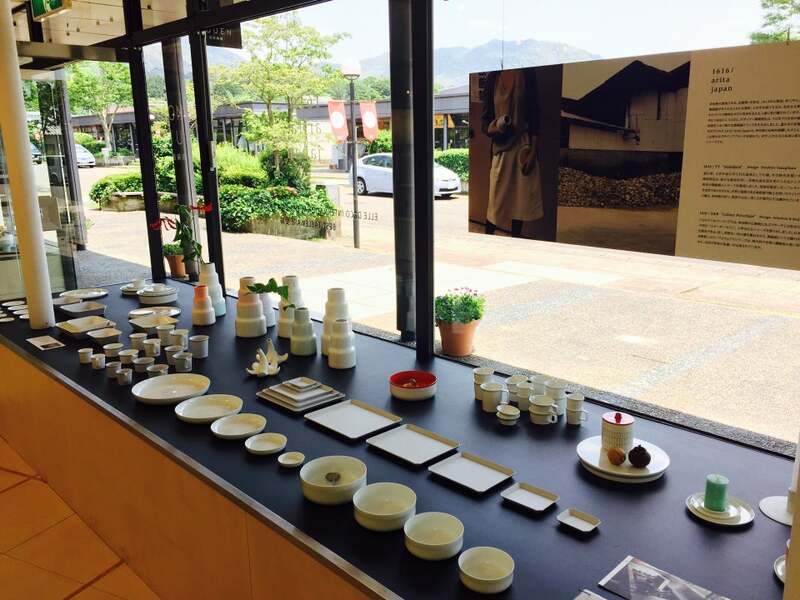 If so, why not drive to Arita Town in Saga Prefecture, a town renowned for its exquisite Arita ware? It boasts many stores and galleries that sell their own uniquely designed tableware; some of their designs are lovingly embellished with intricate paintings colored in the Kakiemon style. Sure, shopping for your tableware overseas may sound like an unorthodox choice, but there is nothing like holding hands and strolling past ancient climbing kilns while deliberating excitedly on what kinds of tableware you ought to buy home so that they will add some vibrancy to your dining table! -Open Hours/Closed Day: Galleries usually open from 9 a.m. to 5 p.m.
Japan offers an intriguing slew of activities for newly-weds happily in love, regardless of whether they are thrill-seekers, beach bums or culture buffs. Here’s hoping that you will get some inspiration on where to go and what to do for your honeymoon from this carefully curated list of activities. Leave a comment to let us know how your honeymoon went!